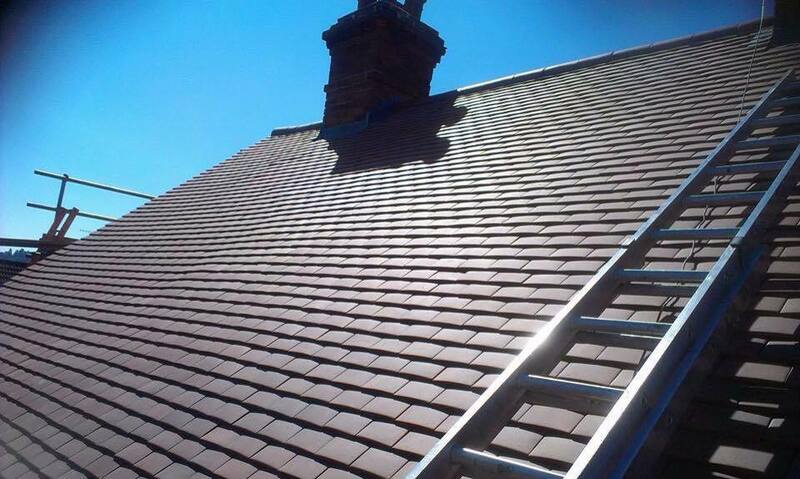 Our services included Flat Roofing, Slating and Tiling, Soffits and Fascias, Guttering, Leadwork and roofing repairs in Tunbridge Wells, Tonbridge, Crowborough and Sevenoaks. 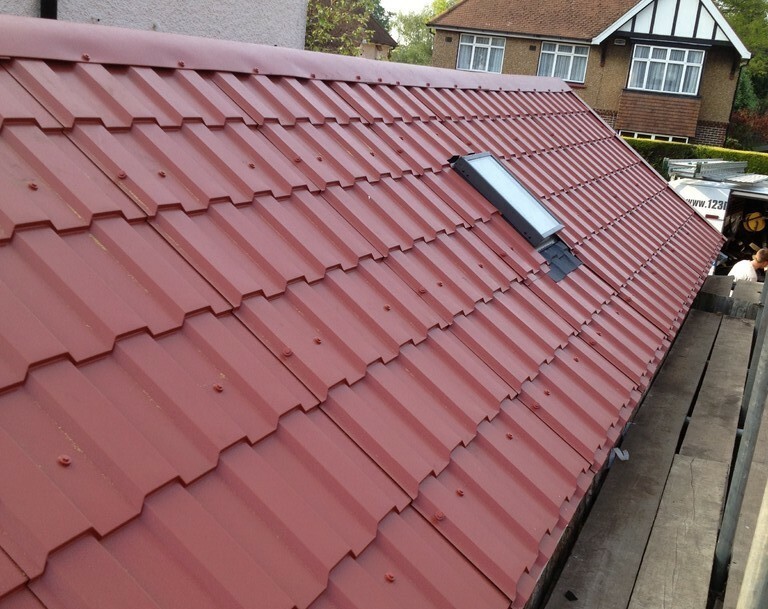 We are a family-run firm with over 30 years' experience in all aspects of roofing. 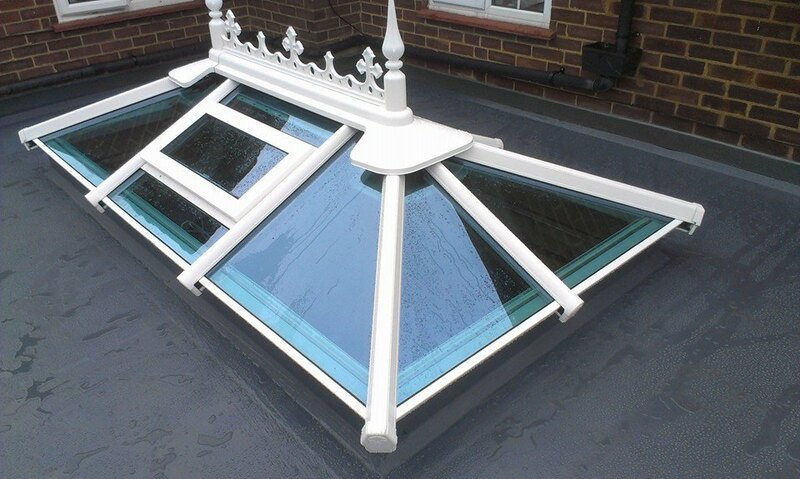 We take pride in putting customer satisfaction first. 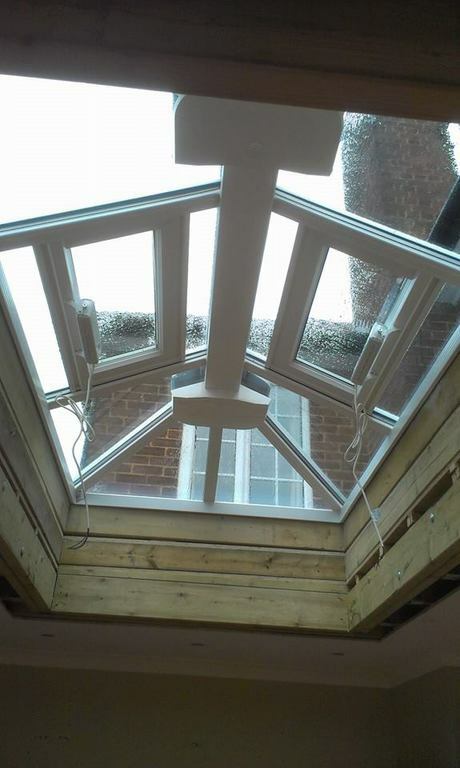 Whether the job is a small repair, or replacing the whole roof, we really want you to be happy with our work. 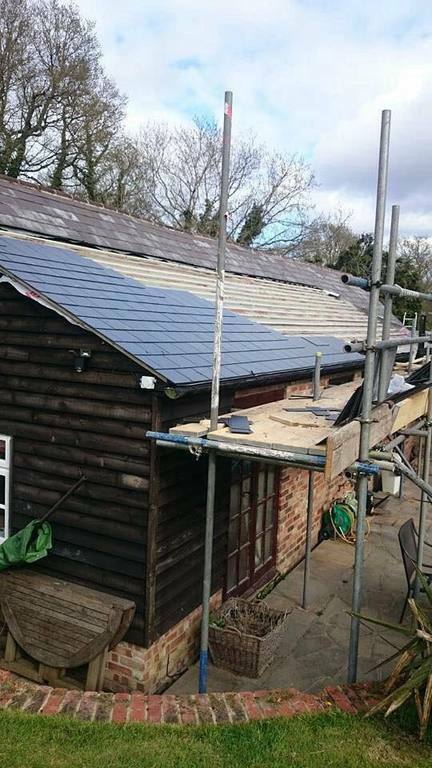 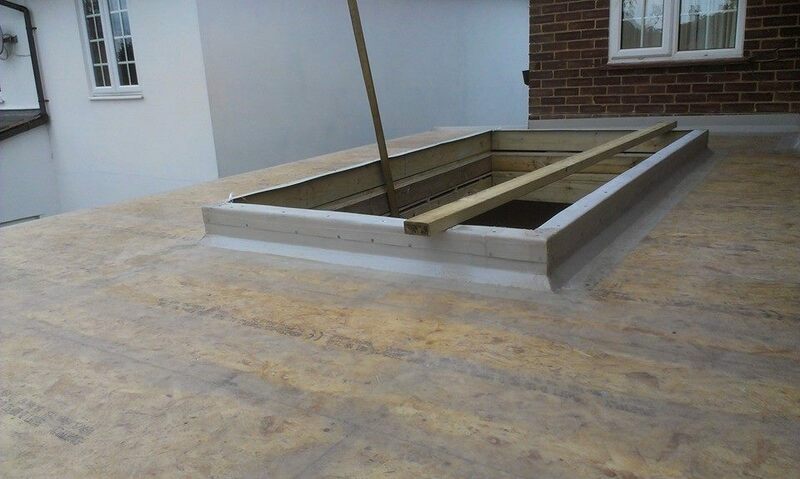 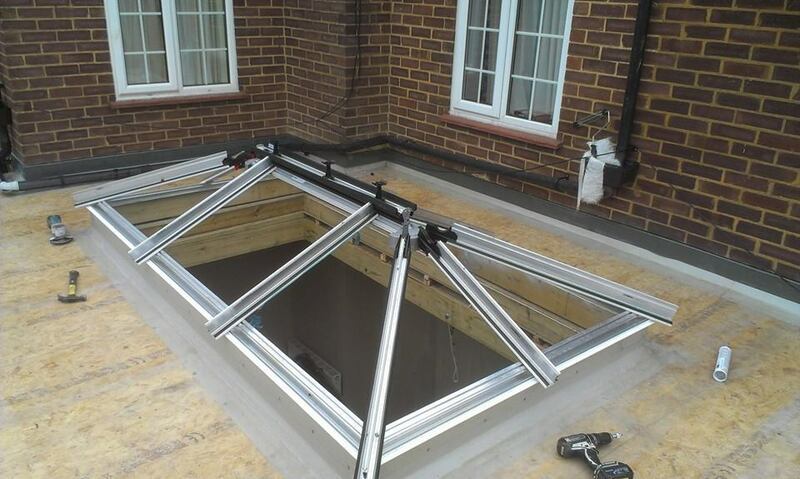 If its Flat Roofing, full roof replacement, specialist Leadwork or general roofing repairs Weatherall Roofing provide these and many more services in Tunbridge Wells, Tonbridge, Sevenoaks and Crowborough areas in Kent. 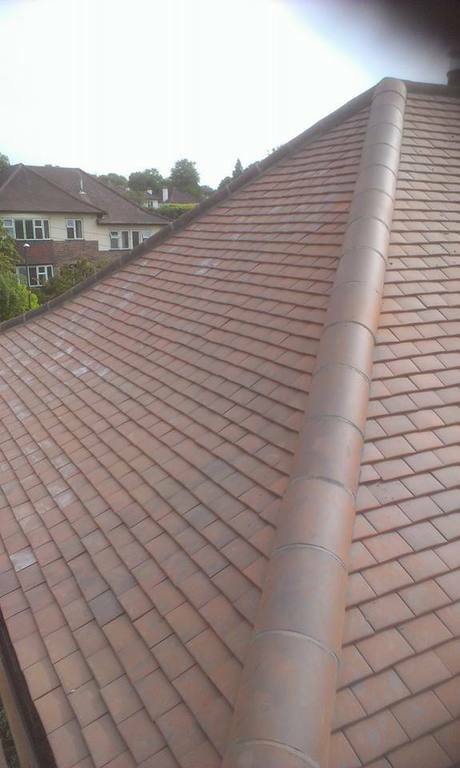 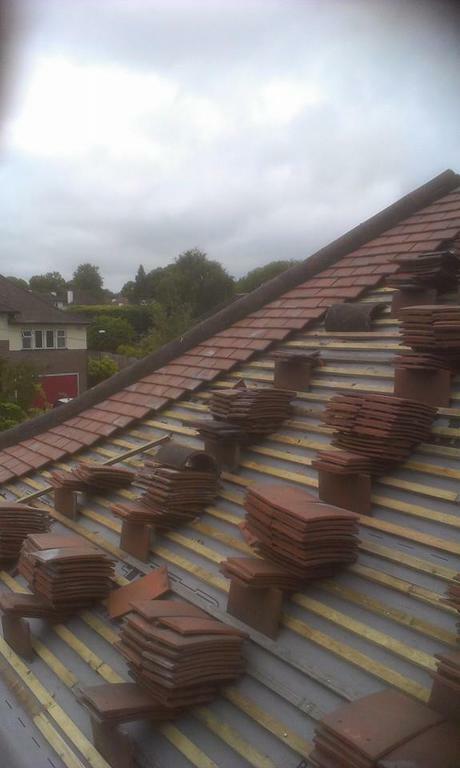 Roofers in Tunbridge Wells, Tonbridge, Crowborough & Sevenoaks.